The Events committee organizes social, cultural and sport events throughout the year. We aim to provide a social platform to enable you to meet and socialize with fellow students. The infamous STAR parties and Social Drinks are just some of the few amazing events this committee organizes for RSM Students. 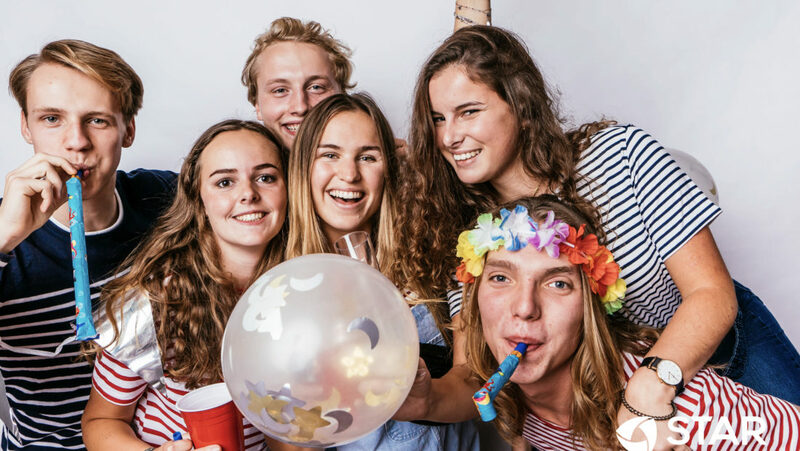 Did you know the Events Committee also organizes the Open EUR Festival, one of the highlights of the academic year, in coorporation with JFR and Café In de Smitse? Find more information about our upcoming events by taking a look at the tabs above. Don’t miss out the opportunity to join us for a drink, cultural or sport experience since our events have always been a great success! For further information, questions or suggestions you can contact us by sending an e-mail to chairman.events@rsmstar.nl. Will your name be on this list soon?